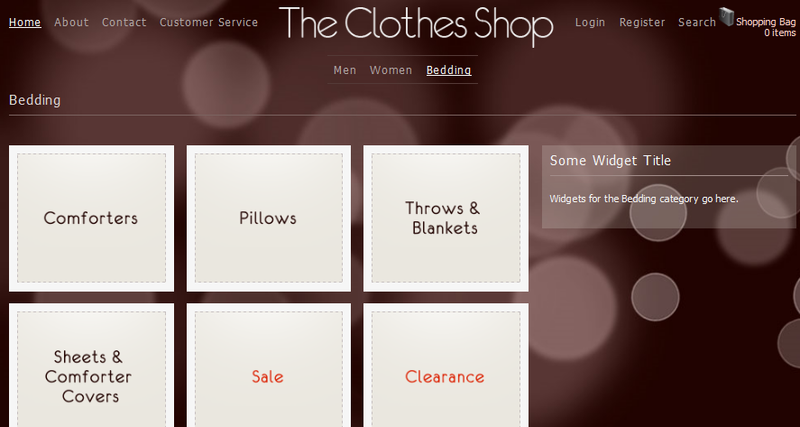 The Clothes Shop Theme has 30 widget ready locations and 17 different custom widgets. That means you can customize your website so your visitors can browse through products based on various categories. The layout is pretty easy to customize too (category and regular pages have a ton of display options). I like the fact that this theme is already optimized for the search engines. You will still have to get links for your website and promote it, but it’s very helpful not having to start your SEO efforts from scratch. This theme supports multiple payment methods too, so it’s ready to handle your business transactions from the get go. To sum things up, The Clothes Shop Theme is a very attractive and powerful niche WordPress theme for those of you who own an offline clothes store. It’s easy to customize, SEO friendly, and has a ton of options. What more can you ask? 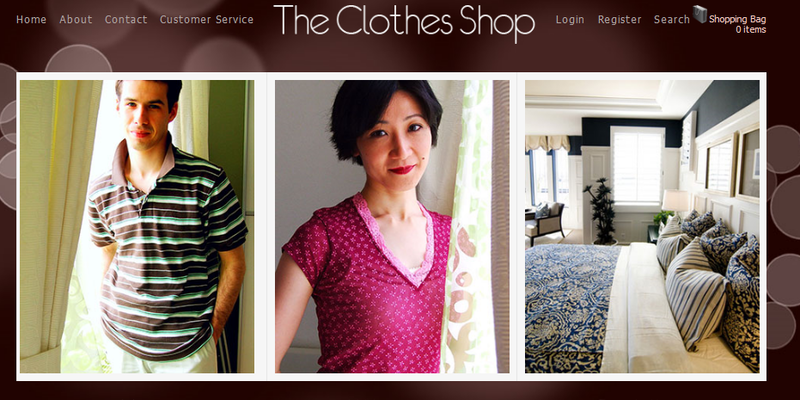 Clothes Shop theme looks good. But, it might not be suitable for my site as I have planned it to consist of micro niches in abundance. This might be a test site for me or else an entire product store. Time will tell.